Pregnancy is the number one time that women try yoga for the first time – and for good reason! It is an ideal exercise to practice right up to your due date, and prepares the mind and body for a positive birth experience. Your classes also become a special time to foster a connection with your growing baby. While there are many benefits of yoga during pregnancy, here are three key benefits. 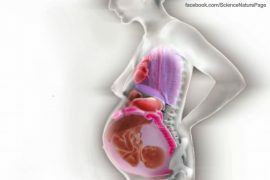 During pregnancy our digestive system often slows down as the body is busy growing little arms and legs. Yoga can help to move digestive along to improve your energy and relieve discomfort when your system becomes sluggish. From sciatica and pelvic instability, to swollen achy legs and general back pain, yoga can help to relieve some of these common pregnancy complaints. By stretching your muscles and helping blood circulate throughout the body in a healthy way, yoga can offer a little relief from these aches so you can enjoy your pregnancy more. Yoga helps provide some of important tools and practices that can help with labour and delivery. As well as toning important muscles, deep, mindful breathing and relaxation associated with yoga can help the body loosen and relax. Learning awareness of the body and our breathing during yoga, gives us a way to help maintain more calmness during labour and birth. 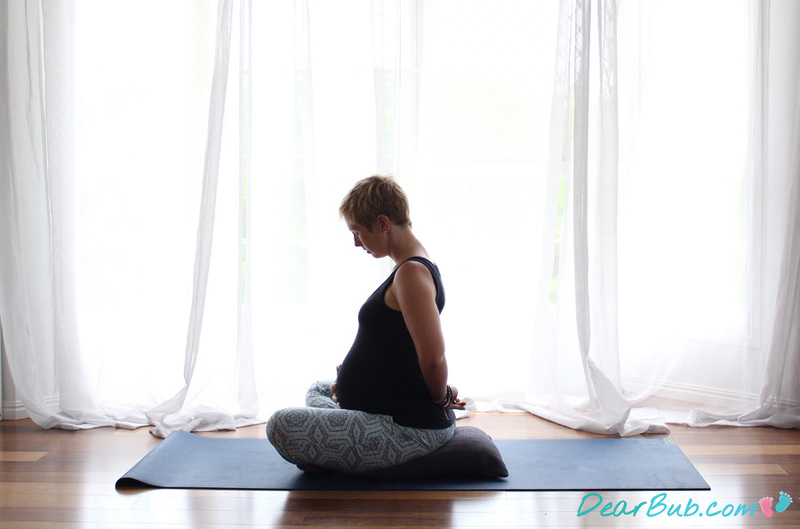 Ready to start pregnancy yoga? Start with this online yoga class from my studio today It is perfect for beginners and will show you how to move safely with your changing body. 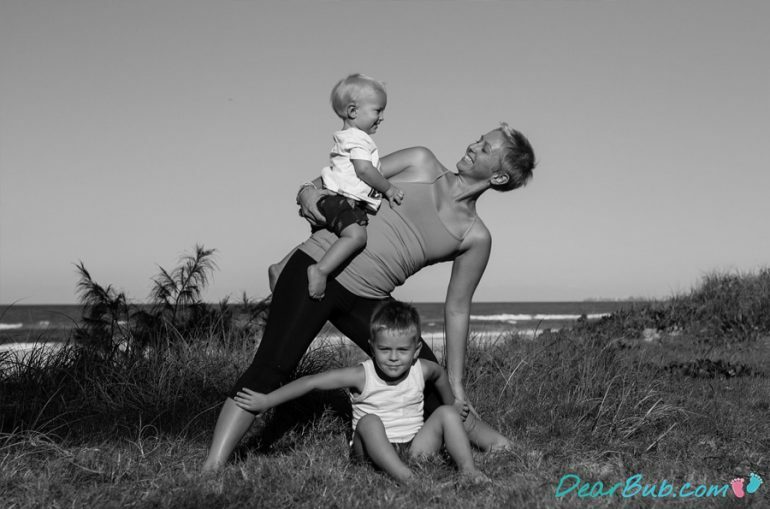 Bettina Rae is a certified yoga teacher, counsellor and Mama to two young boys. She runs an online yoga studio for mothers to help them through pregnancy and birth, to practice yoga at home and to reconnect with themselves after having children. Her active community of women also gather monthly for women’s circles (both online and in-person) for group meditation, healing, intention setting and sharing their stories. Connect with her on her on Facebook, Instagram or her website. Next articleQ. My baby is sitting up but can’t crawl yet. 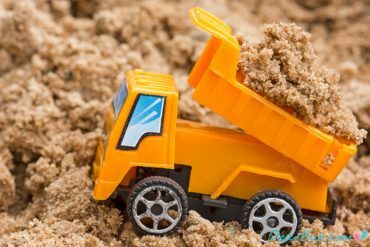 What are some creative play ideas?